Five years ago, when Aaron and I vacationed in Germany after graduating from Michigan Tech, we visited a lot of cathedrals and drank a lot of German beer. We have since dubbed that trip ''The Beer and Cathedral Tour of Germany.'' On the Sunday after we returned from the Philippines, the tour continued. We visited the town of Speyer (pronounced Schpi-er), known for being an ancient city (founded by the Romans) and for having a very impressive Cathedral. Thankfully, it was close to home (only about 20 minutes from Mannheim). A few weeks ago, I had visited the city with work colleagues. I thought it was really cool and wanted to go back with Aaron, so we did. The right side of the Speyer Cathedral. The bottom row of windows dates from the 11th century. The upper widows are from the restoration in the 18th century and the front of the building (striped portion), is from the 19th century. 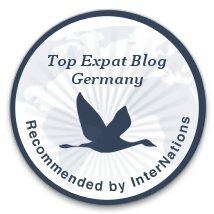 Just a little bit of history of Speyer, because I think it's actually pretty fascinating. The city was first settled by Roman in 10BC (that's over 2000 years ago!) as a trade crossroads. For the next few hundred years, it existed as a Roman military camp and then as a town of Romans. Over the years, different Germanic tribes settled in an around the town. Around the year 500, there was a war fought (there were always little wars it seems like), and the town came under French control. In 1030, construction of the cathedral (shown on the left) began and was completed sometime in the 1100s, making this particular cathedral approximately 1000 years old. The city of Speyer developed into an important spiritual center and hosted many conferences of bishops and other from the Holy roman Empire. Sometime in the 16th century, at a gathering of these important people, a division in beliefs occurred. As a result of this ''protestation,'' Speyer is considered the birthplace of the Protestant movement. It was also around this time that the cathedral was badly damaged during a fire. Not to worry though, it was repaired and even added on to! Speyer remained under French control until the early 19th century, when it came back under German control. At the turn of the 20th century, another large, impressive church was built in remembrance of the Protestant reformation. Today, the city is in the German state of Rhineland-Palatinate and they celebrated the 2000th anniversary in 1990. The nave of the Cathedral, behind the alter. It was so deep! 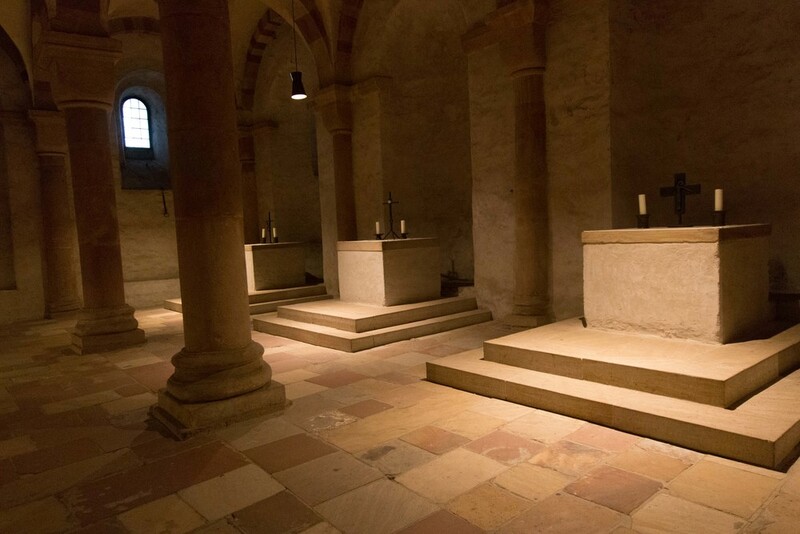 Small alters in the crypt. These appeared new, and there was no information as to what exactly they were or why they were there. The Cathedral is giant! In fact, it was the largest Cathedral in the world when it was built and had the second highest vaulted ceiling. We walked around the cathedral and made sure we lit a candle for each our our families. There are two small chapels on the right side of the church, somewhat stacked on top of each other. The bottom one houses the baptismal font and the upper one houses a number of saint relics. 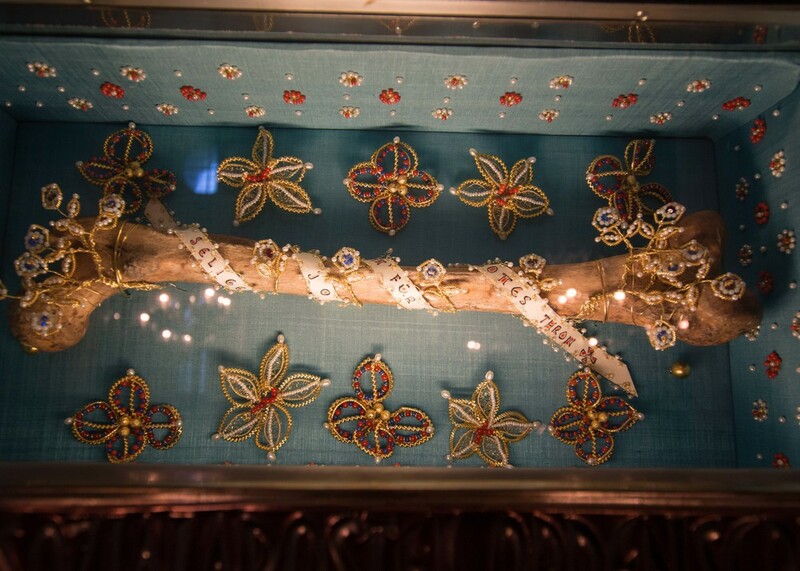 The second picture in the gallery is a relic from Blessed Paul Josef Nardini, who was a priest in the Cathedral in the mid-1800s. We then headed into the crypt. Entrance to the Cathedral is free, but the crypt is 3 Euro per person. 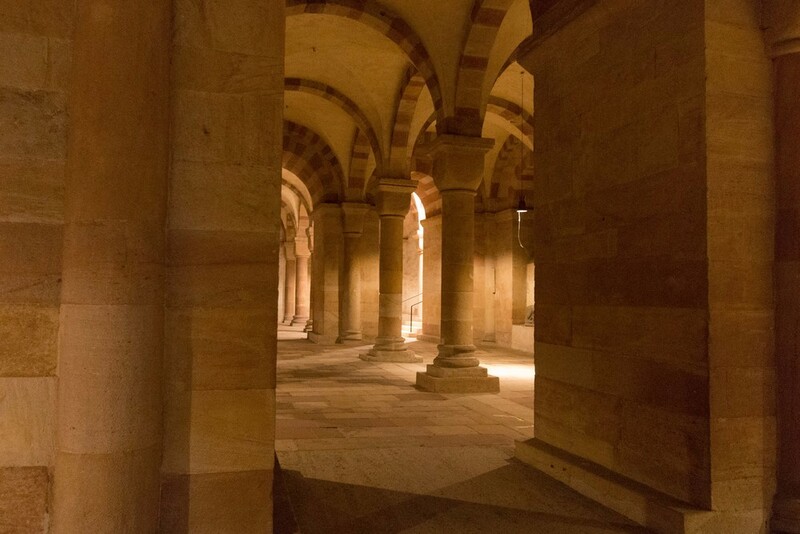 The crypt is one of the coolest parts of the Cathedral since it is relatively untouched since its original construction It contains the remains of 8 different German kings, some of which were crowned as Holy Roman Emperor, and some of their wives. 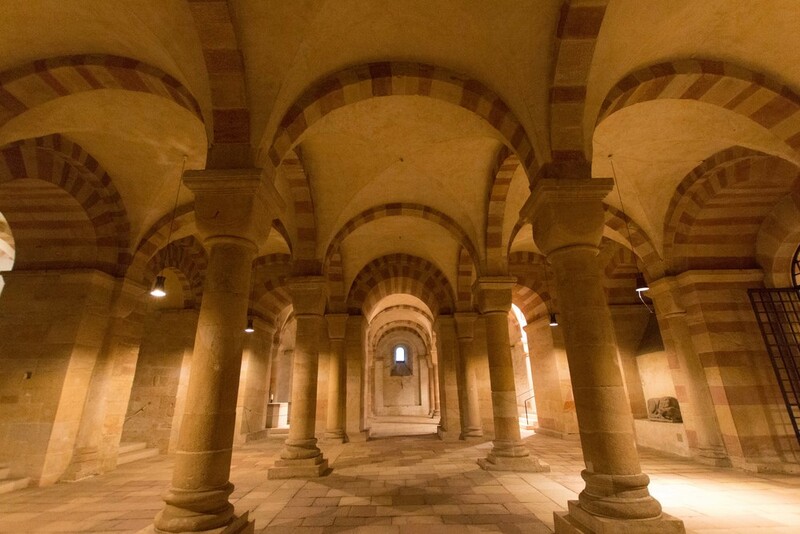 The remains of Emperor Konrad II (he commissioned the cathedral) are also interred here. The soft sunlight drifting in through the small windows made this place particularly interesting to photograph. Most of our time in Speyer was spent in the Cathedral, which is just beautiful. We did walk around the city a little bit, so check back next week to read about it!